Search engines are the most commonly used tools for searching information on internet and the rate of search engines among info sources approaches at a number of 93% nowadays. This rate shows us the importance of search engine optimization (SEO) for web pages. SEO takes detailed hard work, time, knowledge and tracking. This article is about simple, basic but essential SEO rules. If you follow these rules, your event web site can easily be displayed on the upper places of the searching results. Originality: Copied contents is the biggest reason why your web site is NOT at the top spots. Search engine bots are developed with the algorithms that can detect if your contents are copied or original. Contents in your web site MUST be created originally by you, this is the number one SEO rule. So, different and original contents should be created for each event. Keyword Research: Are you writing a blog post and doesn't get traffic well? Here is a tip! You can use Google Trends, Buzzsumo and the other similar tools to see what are the popular searches on internet. I searched for 'event marketing' keyword popularity at Google Trends; and the last 3 months; these two keywords search popularity increased in a worldwide. You should use related keywords in your blog post to reach people who are likely to become a real customer for your website. Quick Tip: Blog articles with an average of 1900 words; performs beter on Google rankings. "Bounce Rate" is the rate of people who visited your page but left it without going anywhere else on site. Bounce rate can be tracked with Google Analytics very easily. This rate should be as low as it can be. Because the lower bounce rate means that, your visitors enjoyed what you did in your web page. According to our researches, ideal bounce rate for event web pages supposed to be 55% and less. 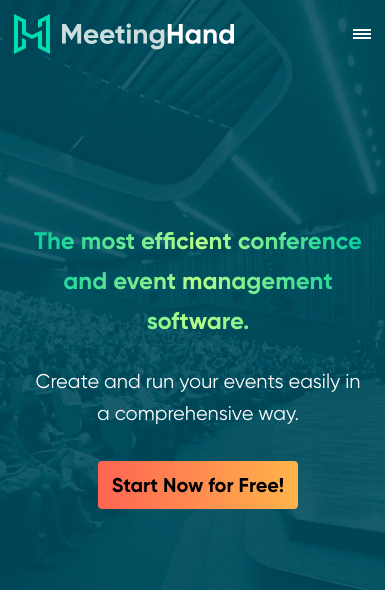 This rate was calculated by using Google Analytics bounce rate data for 18 event web pages, with its approximately 45,000 page displays by more than 20,000 participants. Title field is what people see at top of the browser and at the results of the search engine. Description is the field where — as the name implies — a brief description partakes and it is displayed at the search results. It is important that these two fields need to have the best sentences that explain the content of the page, as well as the need of including the most searched words. You can use Google Trends or Google AdWords Keyword Planner tools to learn what people search for and how many times they searched these before. Don't forget that keywords should not be over-repeated at your title and description and they should be compatible with your keywords at your site's content. Preparing a responsive web page doesn't mean making different web pages for desktops, pads or mobile devices. It means that your web page will have a "responsive design" and users are able to go through your page freely. 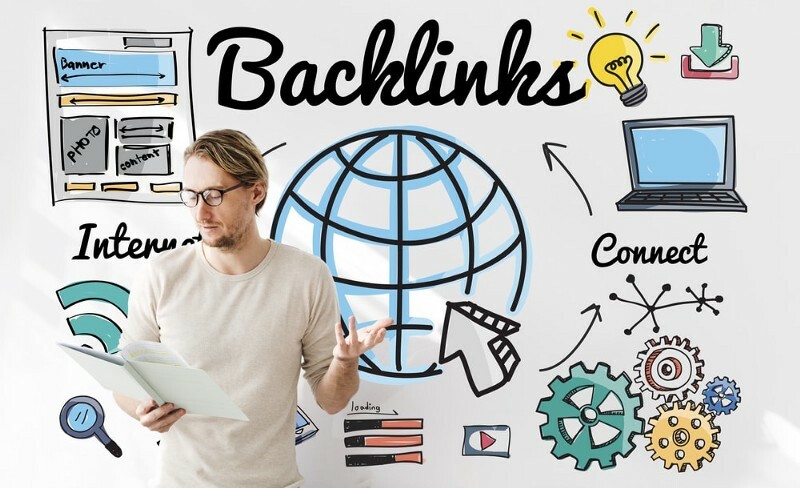 Backlinks are links that are directed towards your website. Trustworthy is one of the most important key for Google. By having quality backlinks; Google analyzes your website that is popular and trustworthy. Most people think that 'Our website is attractive enough and we make a good job, our customers will find and work with us easily.' This opinion is misleading the people. According to the NetCraft Jan 2018 Web Server Survey; there are over 1.8 billion websites. For get a high rank and win the trust of the user on Google; backlinks take an important place.